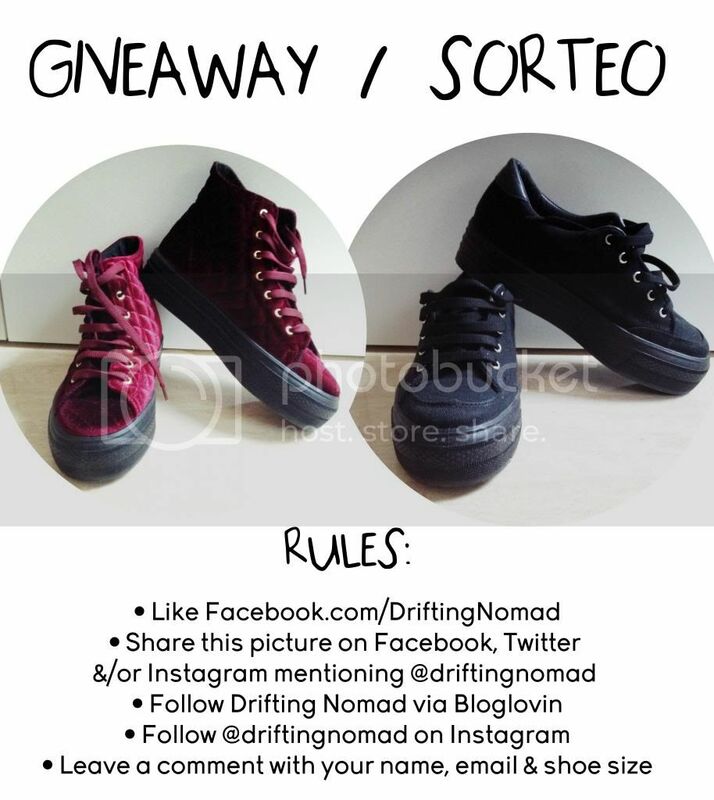 WOULD YOU LIKE TO WIN THESE SHOES? ALL YOU HAVE TO DO IS FOLLOW THE RULES BELOW. • Leave a comment with your name, email & shoe size. LES GUSTARIA GANAR ESTAS ZAPATILLAS? TODO LO QUE TIENEN QUE HACER ES SEGUIR LAS REGLAS A CONTINUACION. • Deja un comentario con tu nombre, email y talla de zapatos.